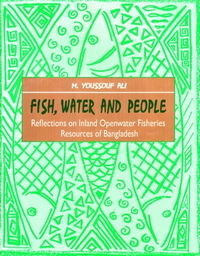 This book is based on the author's more than thirty years experience with soils and agricultural development in Bangladesh. It provides a systematic description of the country's soils, how they have formed and where they occur. 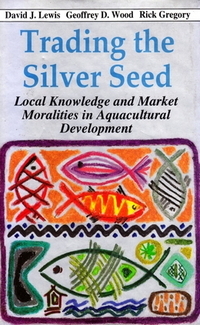 It is intended for use as a university text-book and as a guide for agricultural, forestry and environmental officials and consultants on the characteristics and distribution of the soils which support the country's varied land use and ecological habitats. 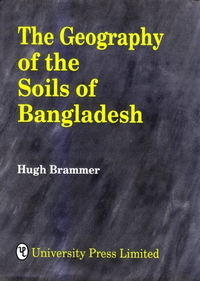 The country's soils proved to be very different from the raw geological alluvium which the author expected to find when he first arrived in 196 1. Surveys revealed a wide diversity of landscapes and soils, that soil formation on the country's floodplains could be extraordinarily rapid and that several soils had features which were new to soil science. In this book Hugh Brammer shares with the readers the exciting experience of deciphering the various processes of soil formation in Bangladesh. Part I provides an overview of the main soil-forming processes. Part II contains six chapters describing the physical factors of the environment which have influenced soil formation. The stages of soil formation on seasonally-flooded and non-flooded land are described in Part III, while the country's main soil types, their classification in international systems and their soil moisture relations are described in Part IV. Representative soil profile descriptions and laboratory data are given in an Appendix, together with glossaries of technical terms used.